Dan Gasby, husband of television host, restauranteur and model B. Smith, joined “The View” to defend his decision to have his girlfriend recurrently stay in the couple’s home while his wife suffers from Alzheimer’s. Six years ago, Barbara Smith was diagnosed with Alzheimer’s, a degenerative disease that severely impacts memory and cognitive ability. In December, Gasby announced on Facebook that he was “feeling great” with his new girlfriend, Alex Lerner, writing “#WhyLie.” It became clear from social media posts that Lerner was occasionally staying at the couple’s home. Considering her mental state, “The View” co-hosts wondered how Gasby could know Smith was consenting to his extramarital relationship, and Lerner’s presence in their home. “When B got the diagnosis… we walked from 101st street to 96nd street and she stopped me and put her hand on my arm and said, ‘I want you to tell the story, I want you to do what we discussed many times’... She said to me, ‘I want you to go on,” Gasby said on “The View.” Smith was diagnosed in 2013. “One thing I know is consistent is I've listened to what she said. We made these plans a long time ago,” he said. 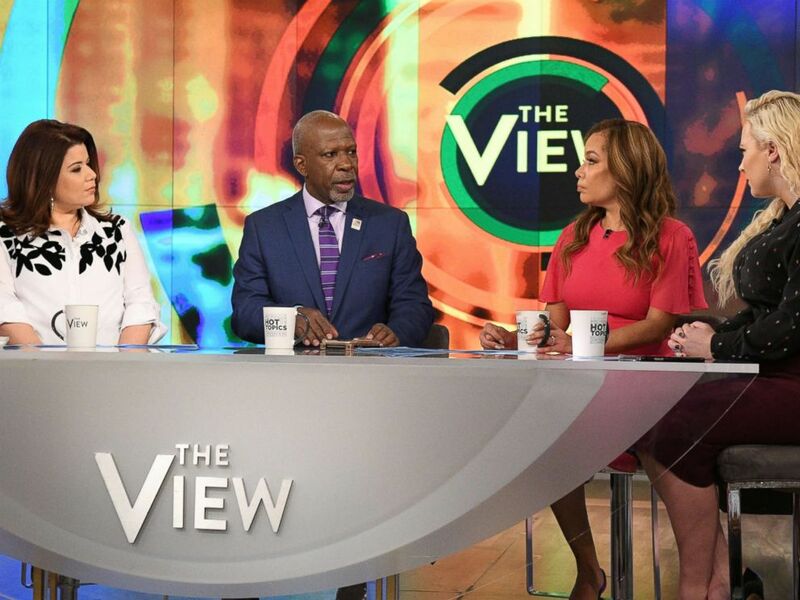 Dan Gasby joined "The View" Thursday to discuss his relationship with a new woman while also caring for his wife B. Smith, who has Alzheimer's. “Every kind of bad thing you could possibly imagine I was accused of,” Gasby said, including “racial innuendo” about Lerner, who is white. “What I've seen Alex deal with, my daughter, myself... makes me realize I’m doing the right thing,” Gasby said. “We do a lot of things with B together... she has more stimulation now than she ever did before,” Lerner said.